Beginning as a quest for a healthy, nutritious, and well-balanced meals for a beloved pet, Nutrivore has grown to become a convenient canine meal delivery service. 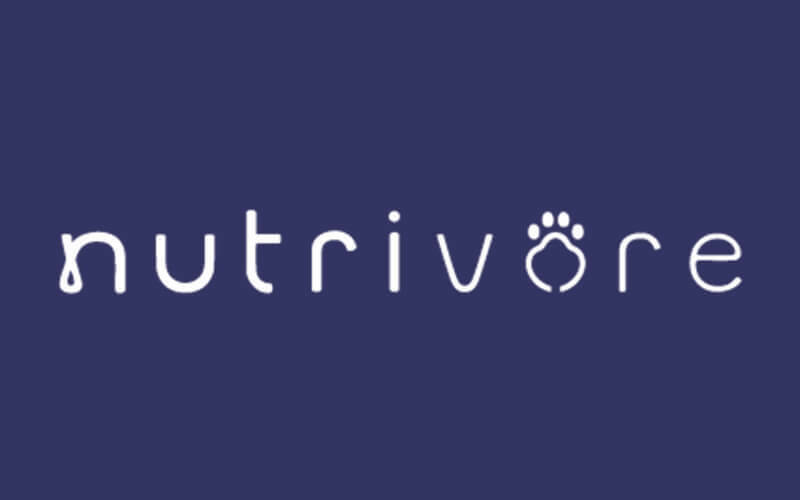 Each meal is made with natural human-grade ingredients and derived from recipes driven by hours of research and expert opinion by global veterinarian nutritionists. The meal plans are customised to individual pet needs and are delivered on a bi-monthly basis to maintain freshness and quality.